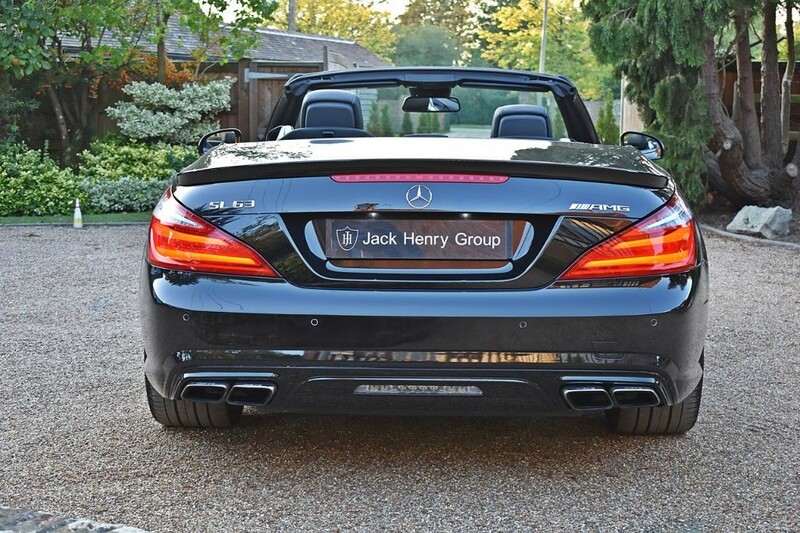 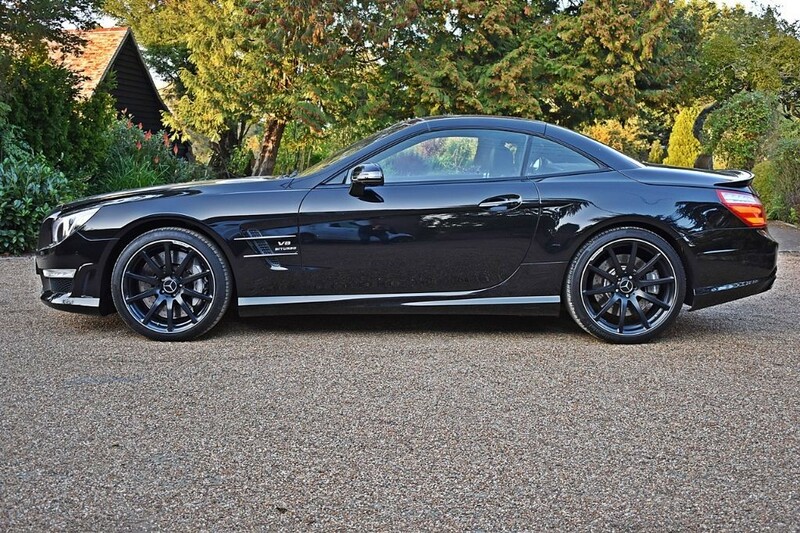 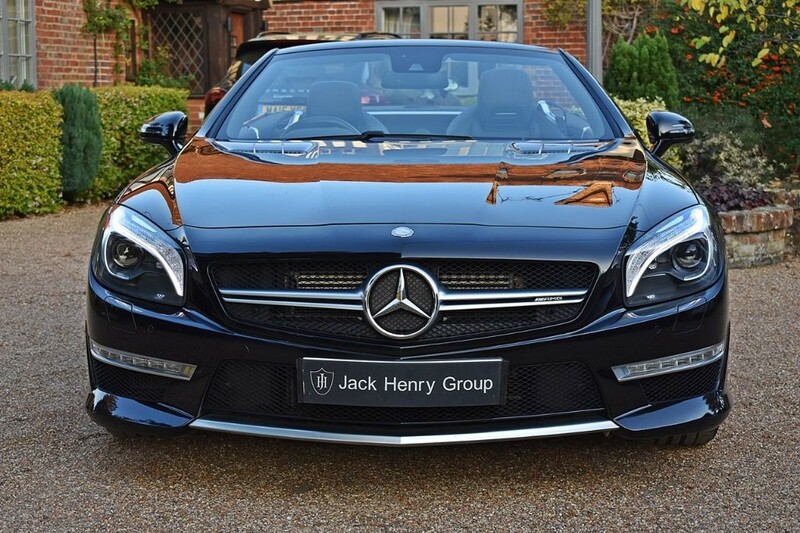 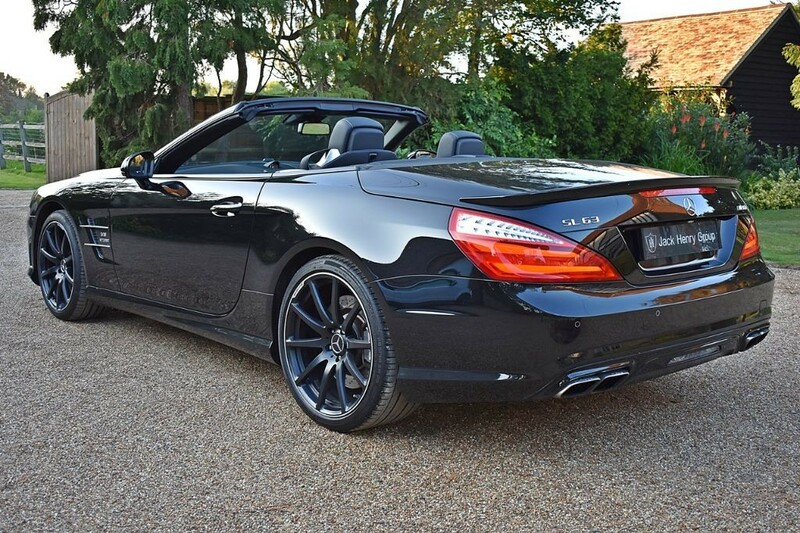 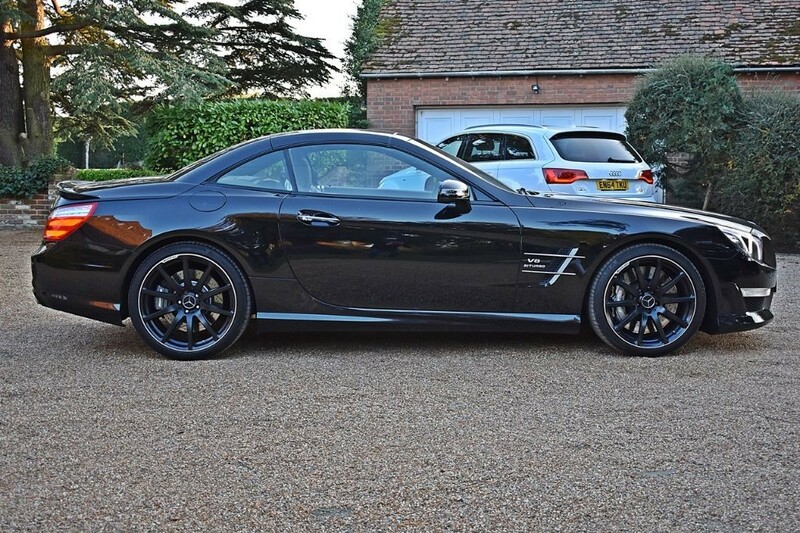 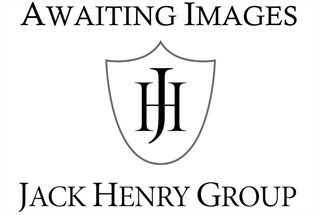 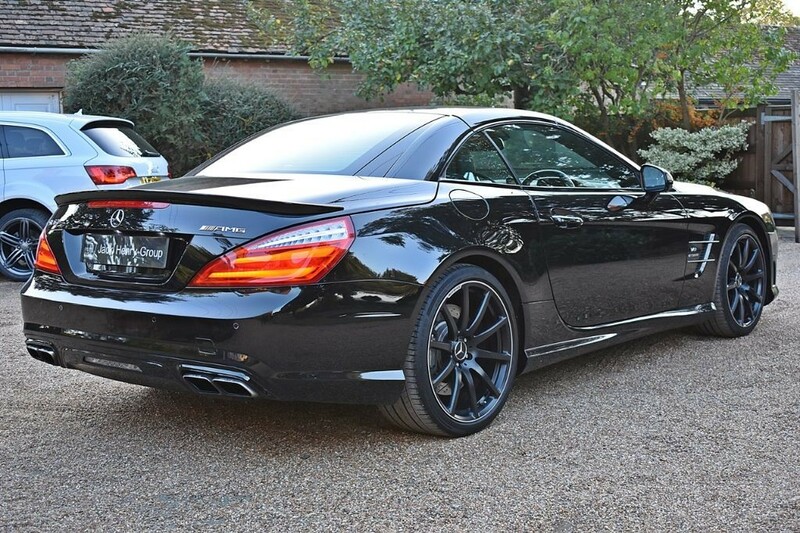 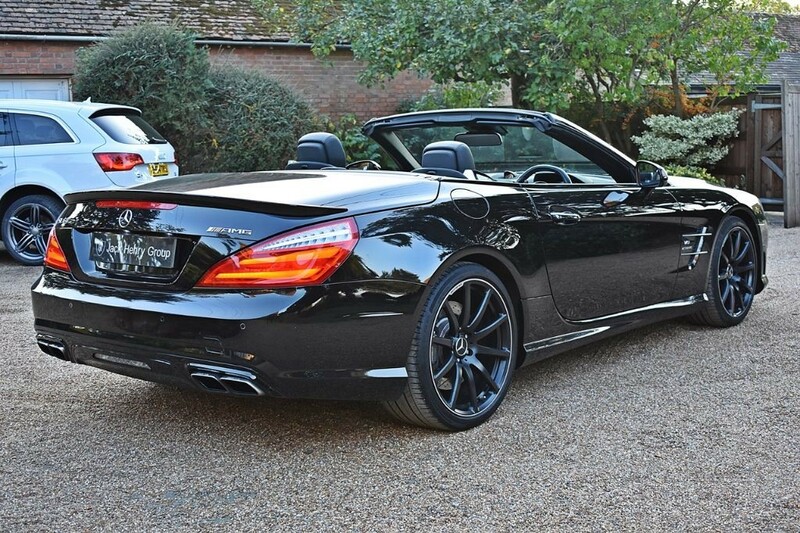 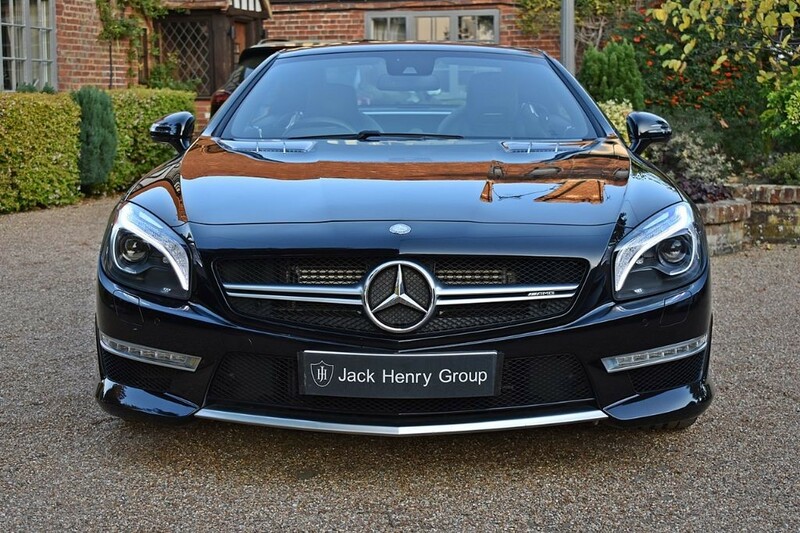 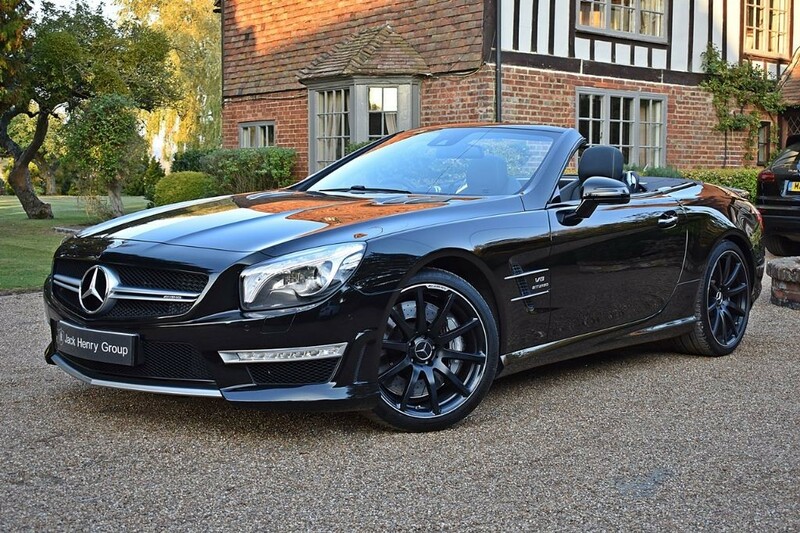 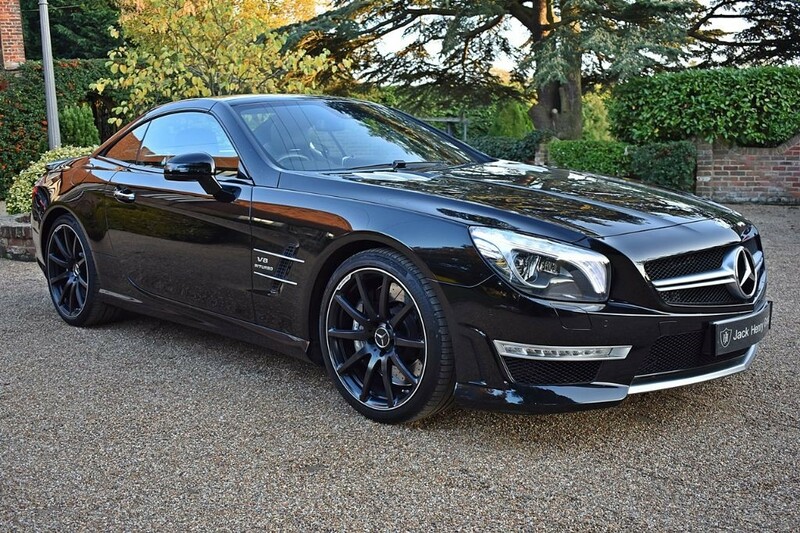 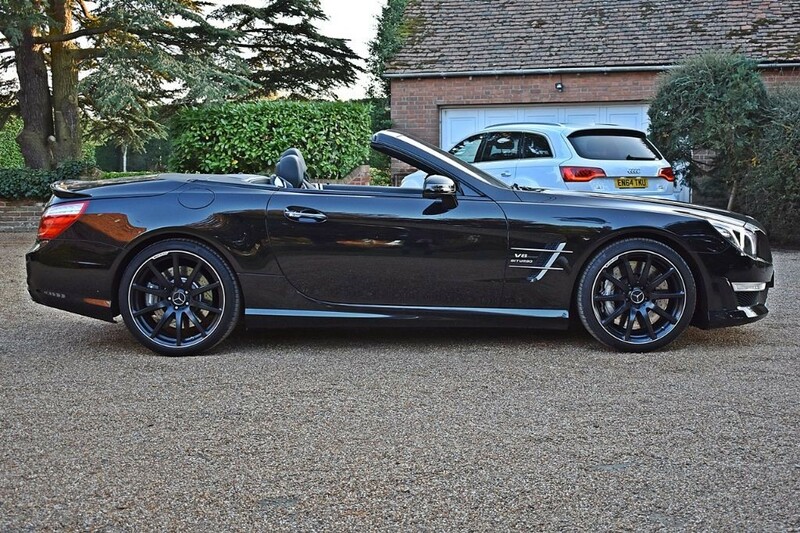 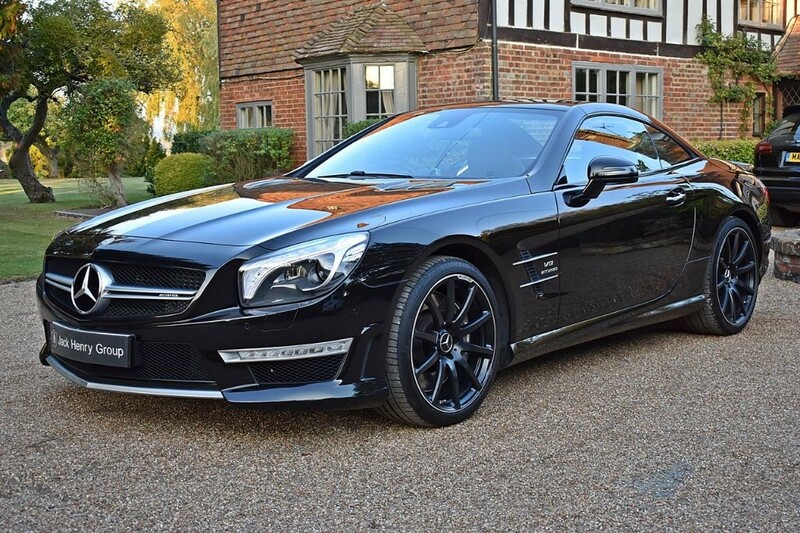 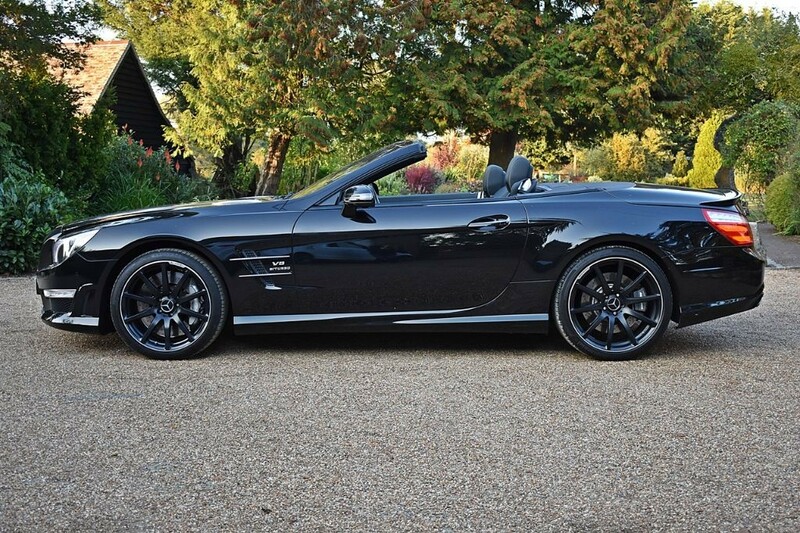 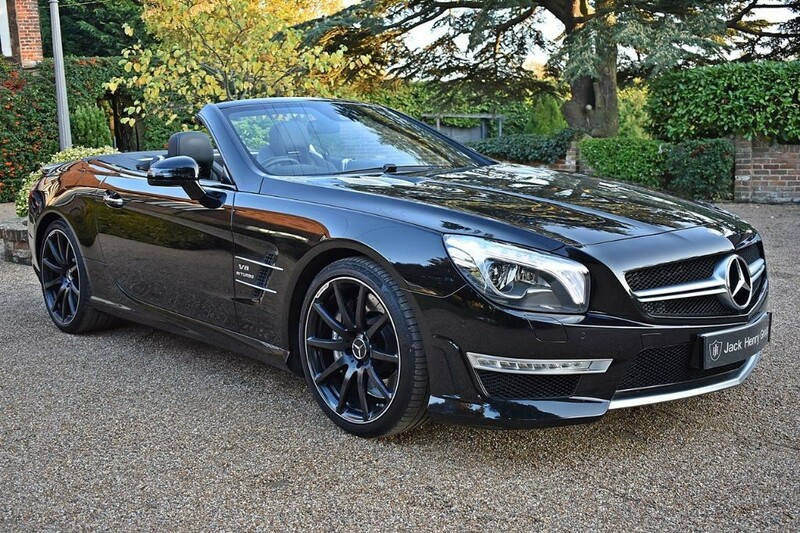 FINANCE OPTIONS AVAILABLE - VAT QUALIFYING - Jack Henry Group have to offer this stunning Mercedes SL63 finished in metallic black with a full black leather interior. 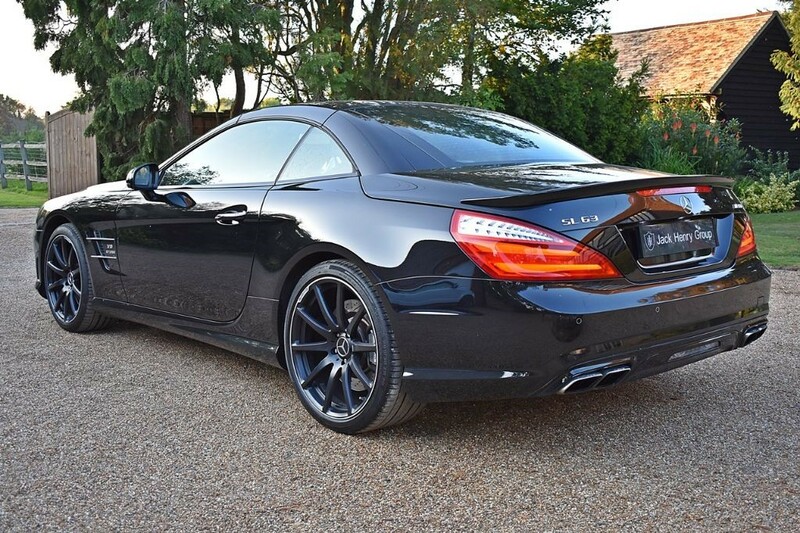 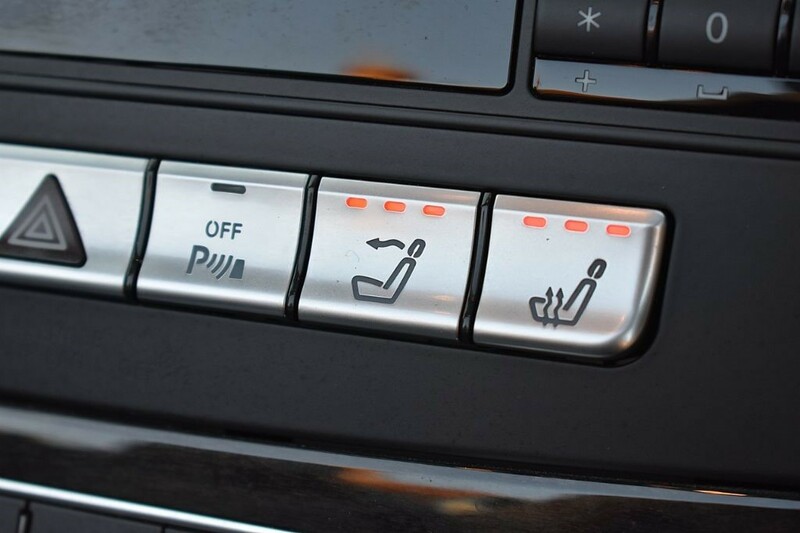 The car is just 1 owner from new and compliments a fully documented Mercedes main dealer service history. 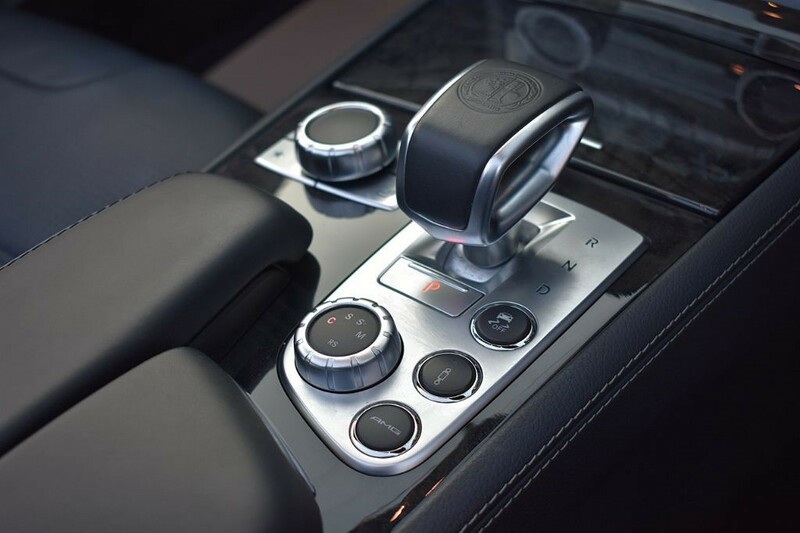 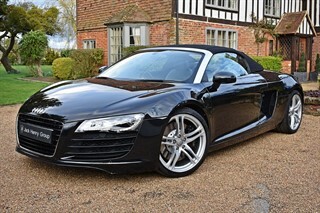 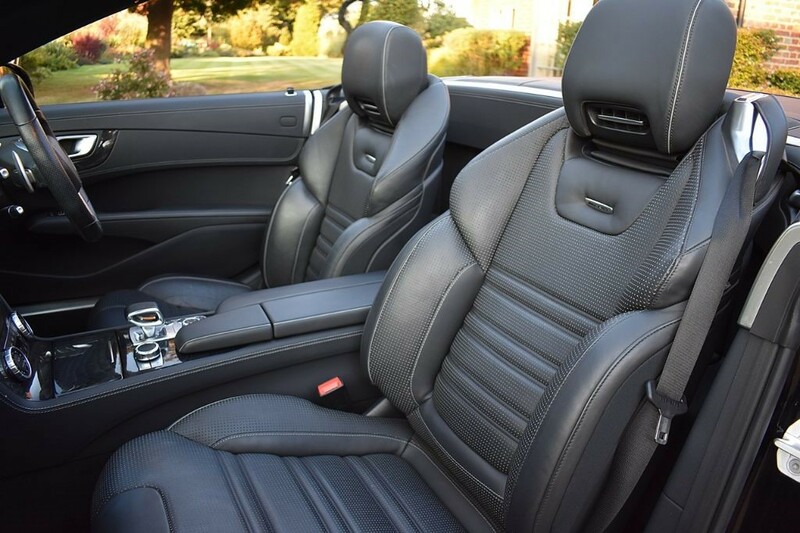 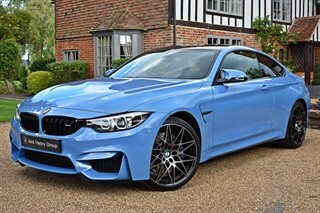 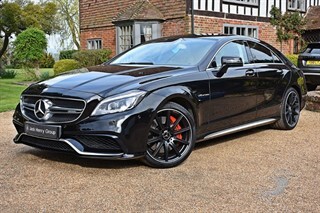 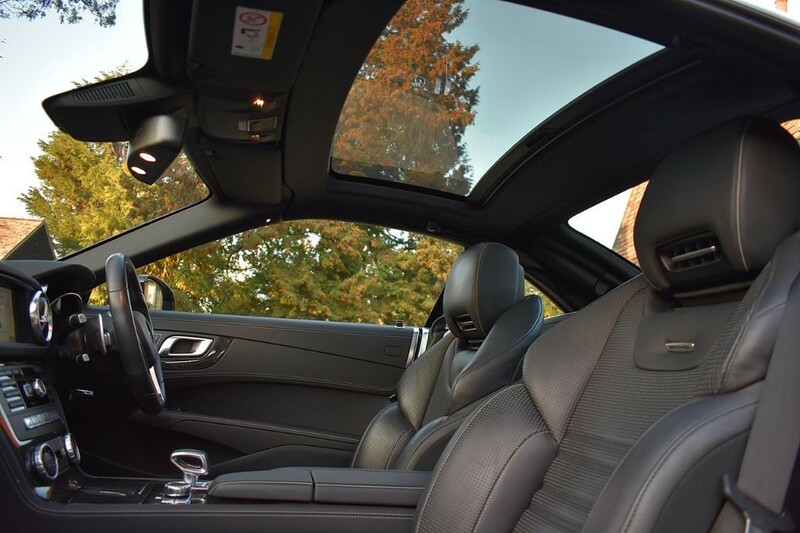 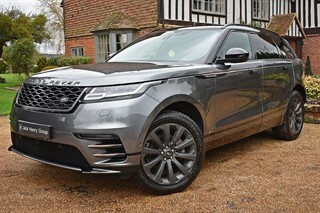 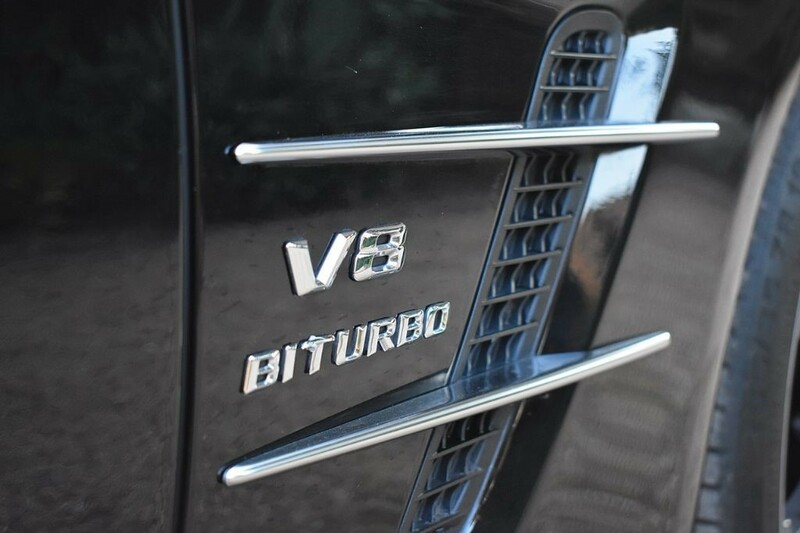 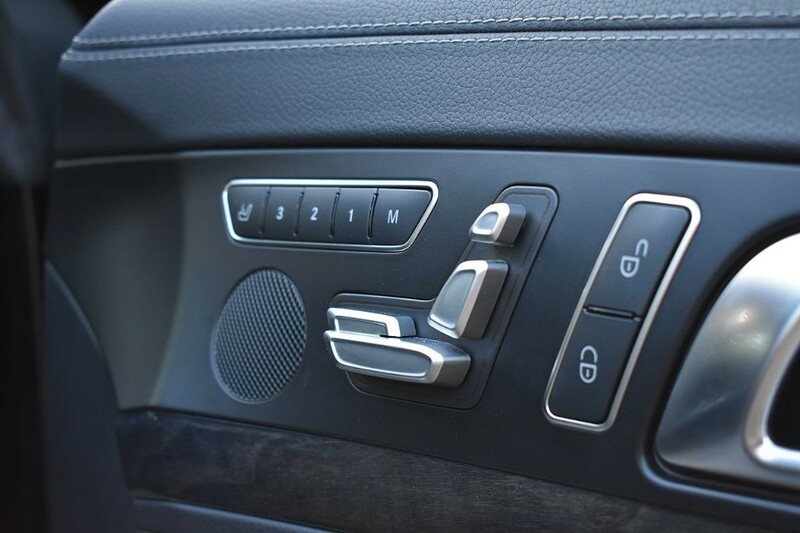 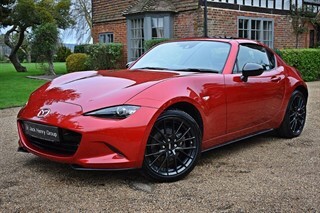 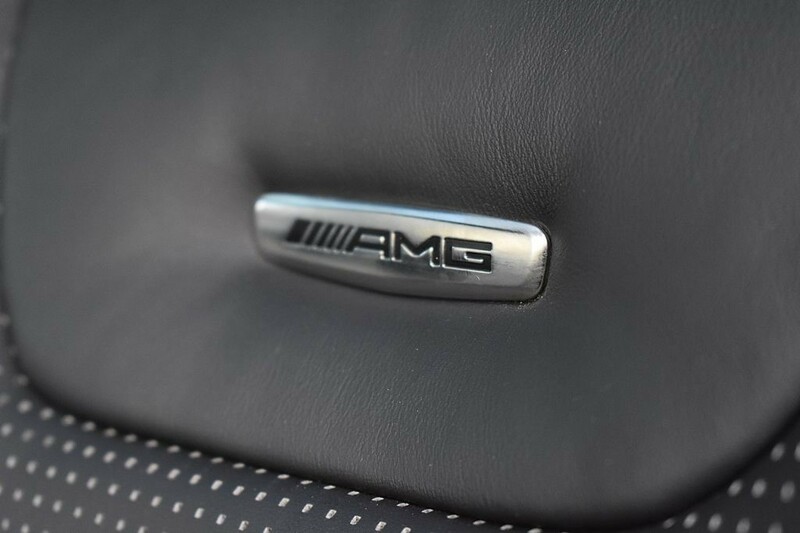 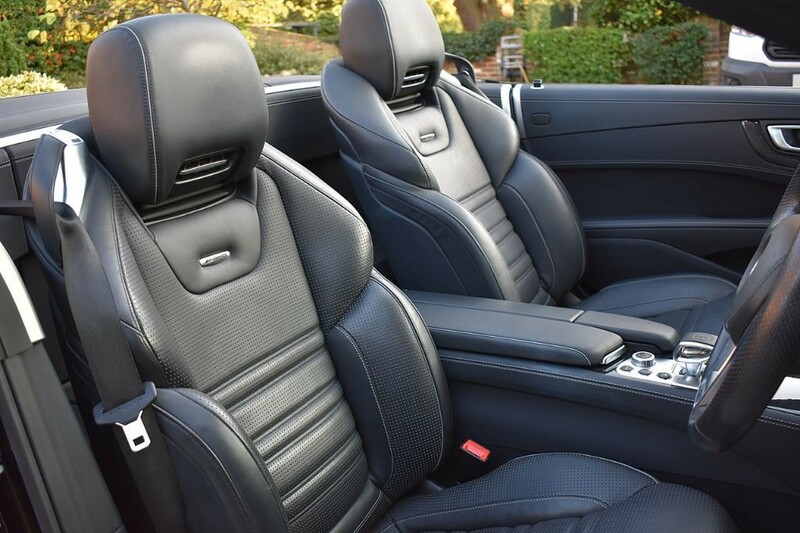 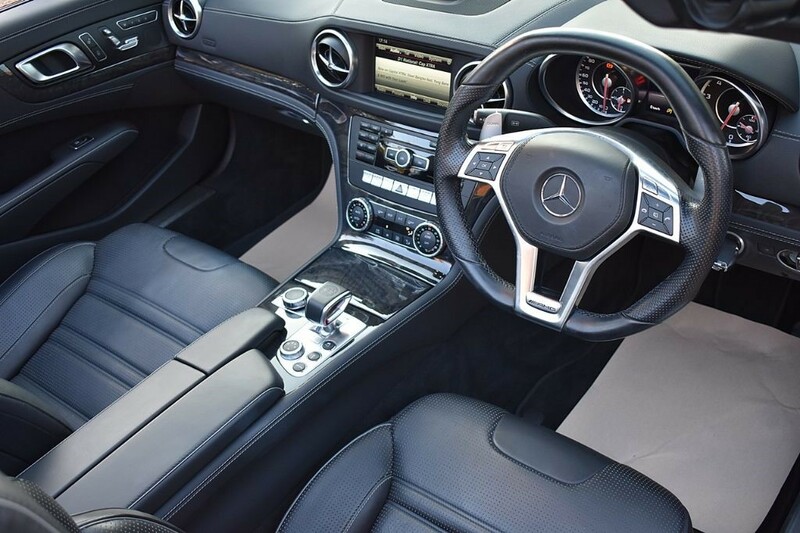 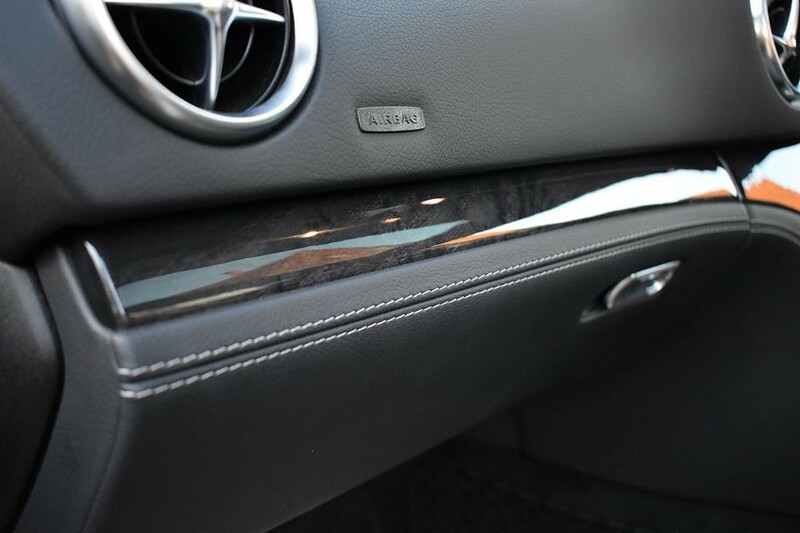 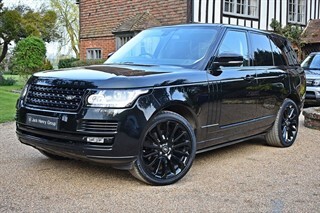 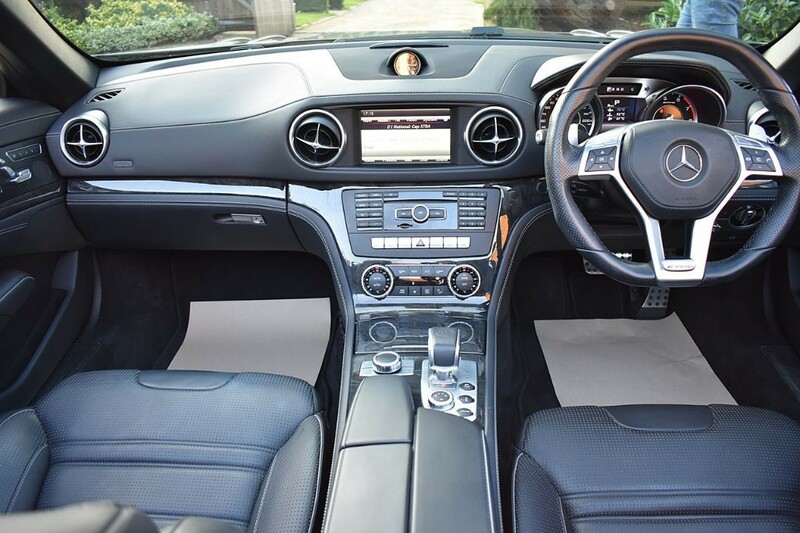 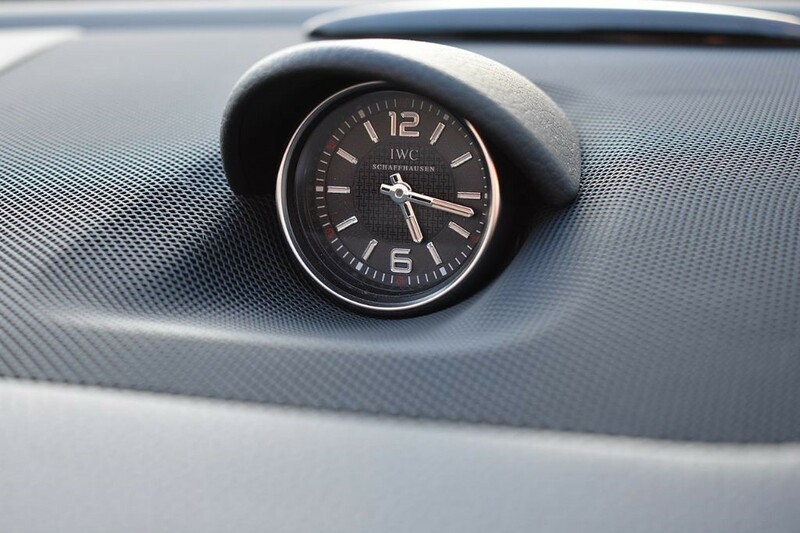 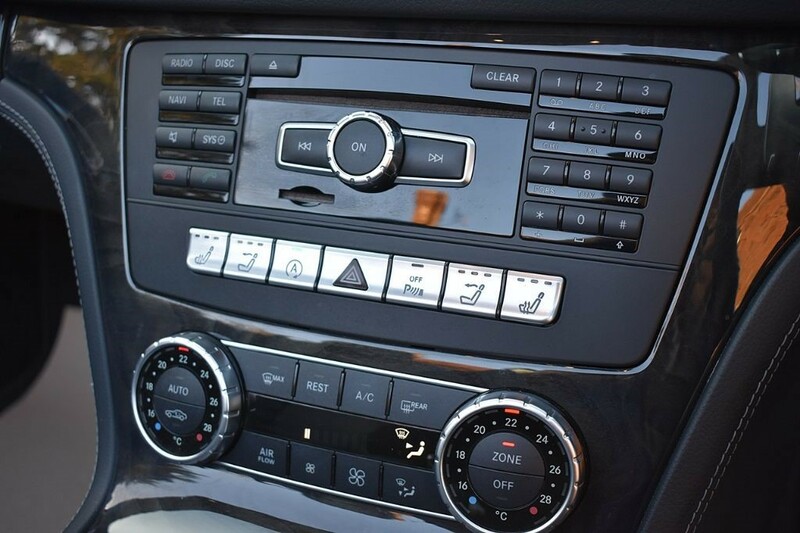 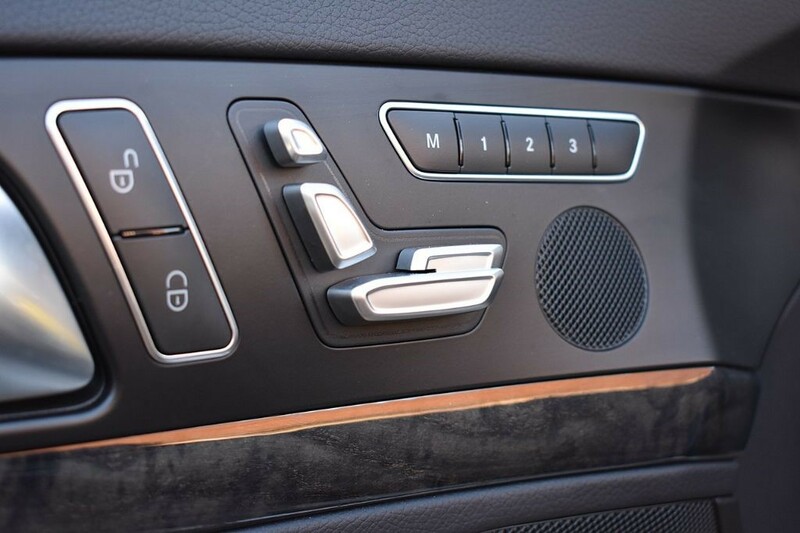 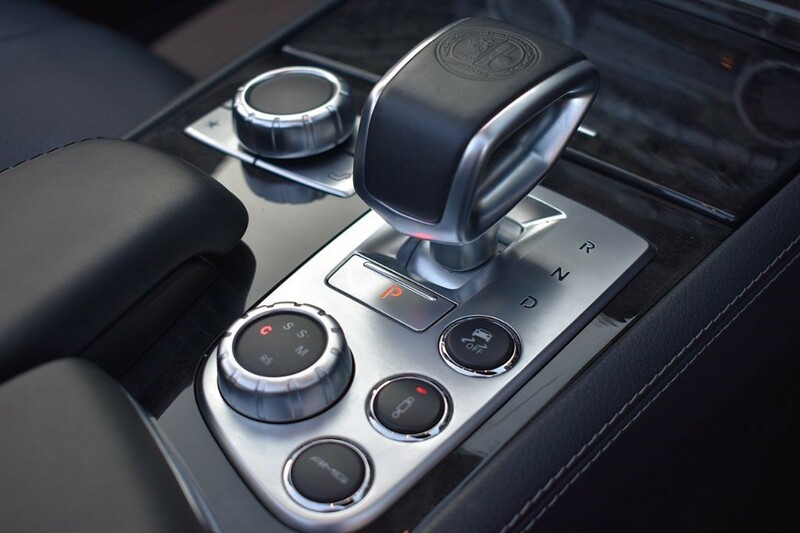 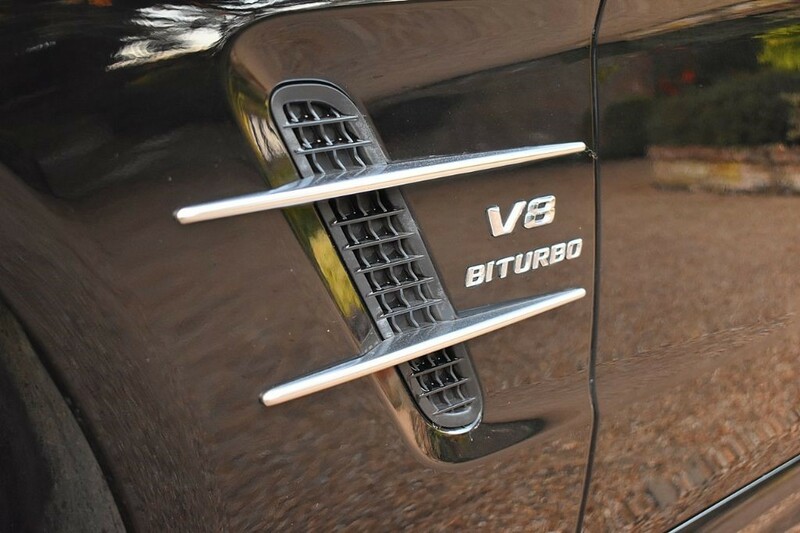 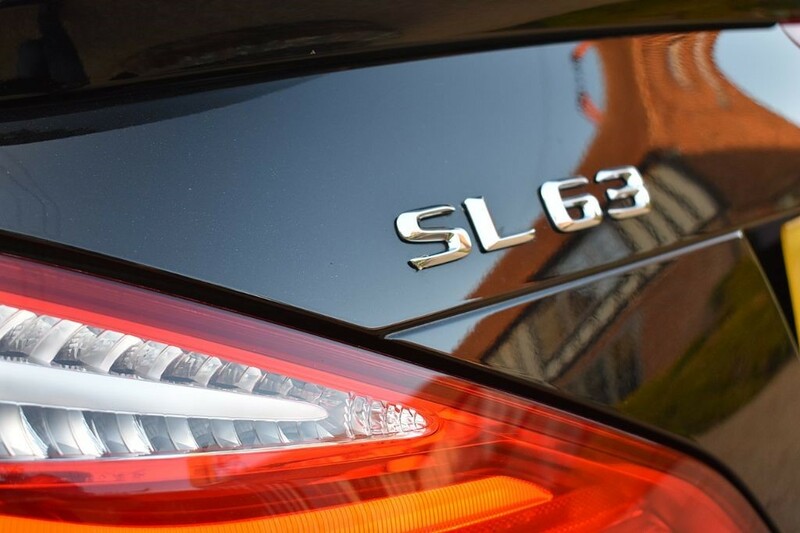 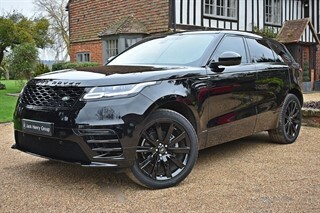 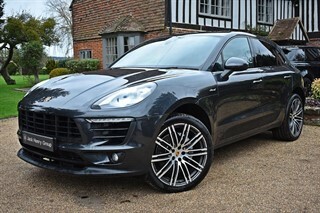 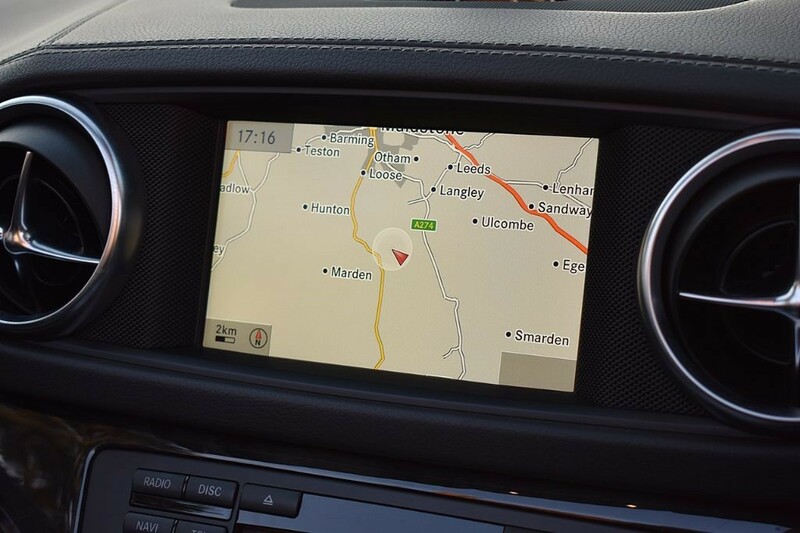 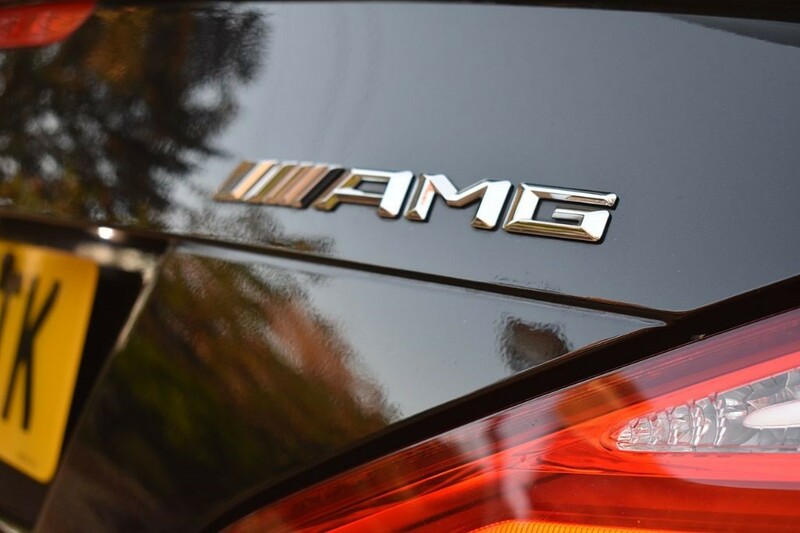 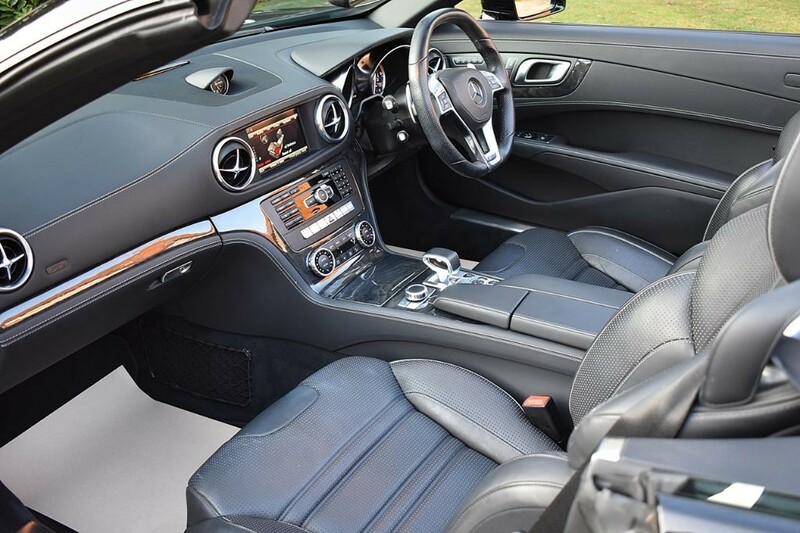 The car has a huge specification with over £7k of extras which includes AMG Performance Suspension, Airscarf, Upgraded 20" Matt Black Alloy Wheels, Panoramic Roof, DAB Radio and much more.